Do not forget enything for those trips to the beach or picnic days! 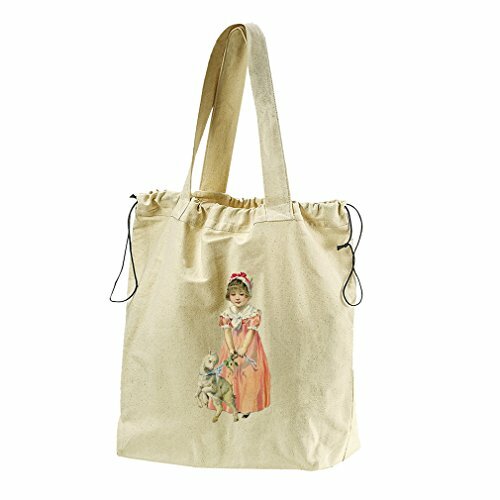 use this canvas tote for everything even you can use it everytime you go to the market. It measures 21"Wx19.5"H and 6"D at the bottom. The tote features a drawstring closure to prevent dropping your items. Made from 100 percent cotton. HIGHEST QUALITY FEATURES: Made from 100% cotton. It measures 21"W x19.5"H. The 10oz beach tote is sufficiently broad to carry all you need. It has a drwstring closure to help you to have all your items.